I may be the wrong target audience for Anastasia, currently doing decent business on Broadway, being 18 when the film came out and never having made the effort to see it since. And I have to say the prospect of seeing the musical treatment fills me with even less enthusiasm, having now listened to the Original Broadway Cast Recording. 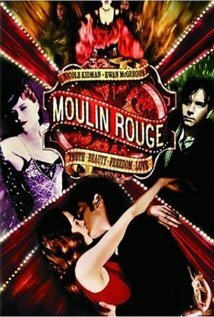 ‘Spectacular, spectacular!’ It’s donkey’s years since I’ve seen Baz Luhrmann’s 2001 hit film Moulin Rouge, I probably watched it too many times in a short period of time so I remember declaring myself over it but for a goodly while, I was very much under its spell. And giving it another spin now reminded me why. Its bold and brash vision is just as arresting today as it was over a decade ago and the sheer cinematic vision that it indulges in as sumptuous and inventive as any pastiche-jukebox musical (gotta love a Wikipedia descriptor!) 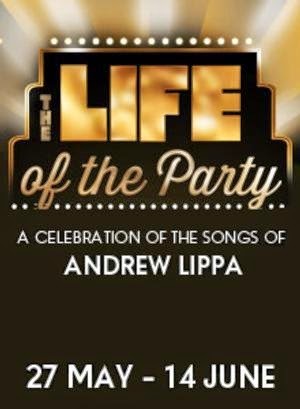 made since, managing that rare feat for a musical of being nominated for best film at the Oscars. 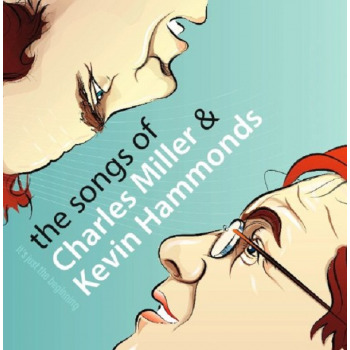 As with too many good musical theatre writers, transatlantic partnership Charles Miller and Kevin Hammonds may not be the best known, but their work deserves a wider recognition as evidenced on their CD It’s Just The Beginning – The Songs of Charles Miller and Kevin Hammonds. British musician Miller and New York lyricist Hammonds have something of an old-fashioned soul, their songs very much part of the long tradition of musical theatre rather than a genre-busting radical new approach and as such, represent an interesting future alongside the Jason Robert Browns of the world.